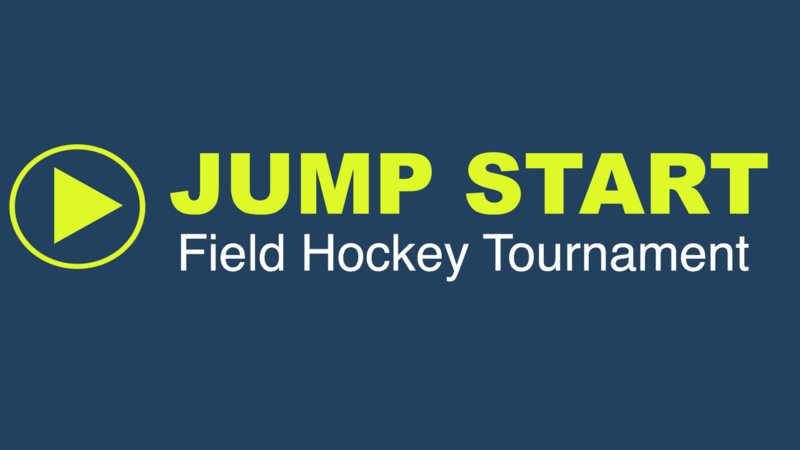 Seacoast United Essex will host an indoor winter field hockey tournament for U10-U19 age groups at two separate locations at the end of January! Each team is guaranteed 4 games. Entry fee per team: $200. Questions? Please contact Leah Boody-Simpson at lboody@seacoastunited.com.